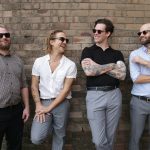 THE BELLIGERENTS are on a roll, having launched a debut LP six years into their time together as a band and having scored air time on Triple J for songs including ‘Flash’. 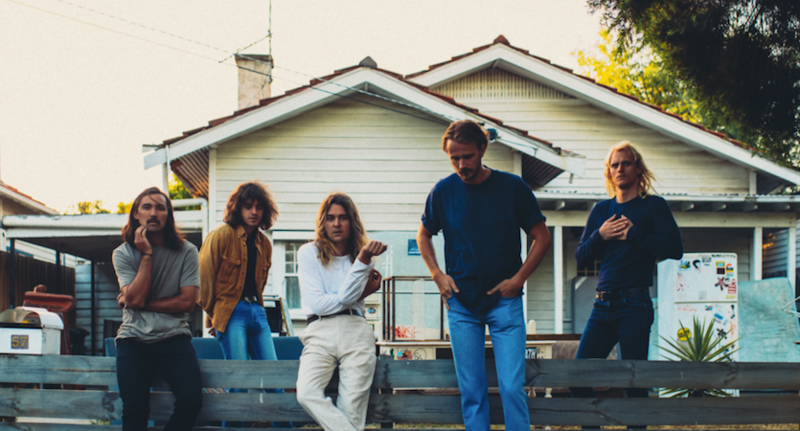 Now the psych/pop five-piece from Brisbane are coming to Canberra as part of their album launch tour. I spoke to bassist Konstantin Kersting about the band’s progress to date. Some of the band members met each other through dating each other’s sisters and, for most of them, The Belligerents was their first band experience. The band did not release anything for about two years and it was not until a move to self-producing and the release of the single ‘In My Way’ that the band realised that this was what they really wanted to make. “We stopped caring what everyone else thought and made what we liked. 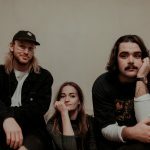 That was when our sound started to change a lot.” The issue of the EP Outside:Inside firmed up the band’s style, indicating the general sonic approach the debut album would take. THE BELLIGERENTS, together with BUS VIPERS and other support TBA, will play at Transit Bar on Thursday November 9. Doors at 8pm. 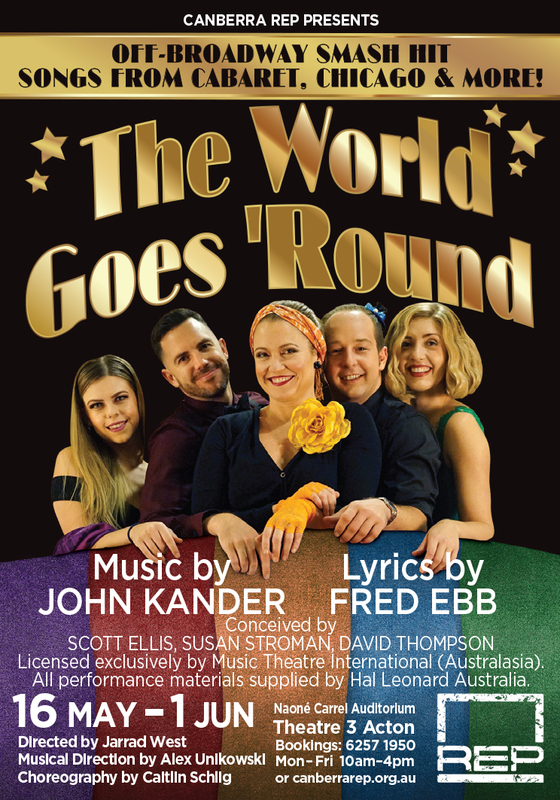 Tickets $20 through Oztix.